Borehole geophysics is frequently applied in hydrogeological environmental investigations where, for example, sites must be evaluated to determine the distribution of contaminants. It is a cost-effective method for obtaining information during several phases of such investigations. 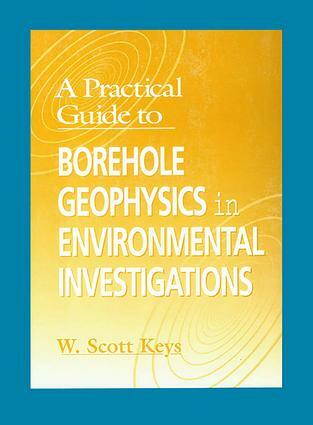 Written by one of world's leading experts in the field, A Practical Guide to Borehole Geophysics in Environmental Investigations explains the basic principles of the many tools and techniques used in borehole logging projects. Applications are presented in terms of broad project objectives, providing a hands-on guide to geophysical logging programs, including specific examples of how to obtain and interpret data that meet particular hydrogeologic objectives.